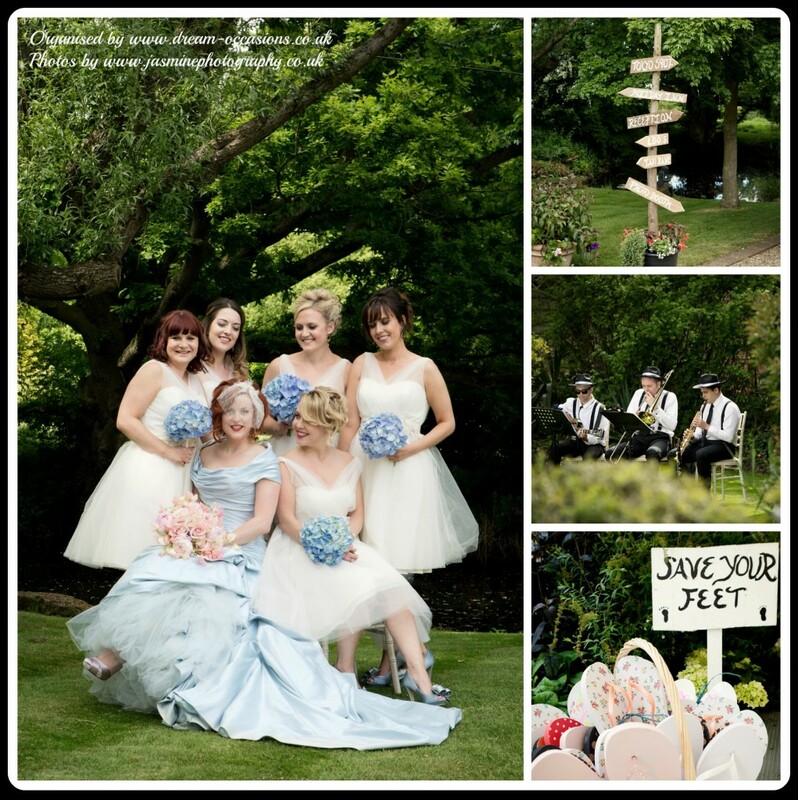 It’s a bit dreary, wet and windy outside so how about I take you to a beautiful June wedding from 2013? 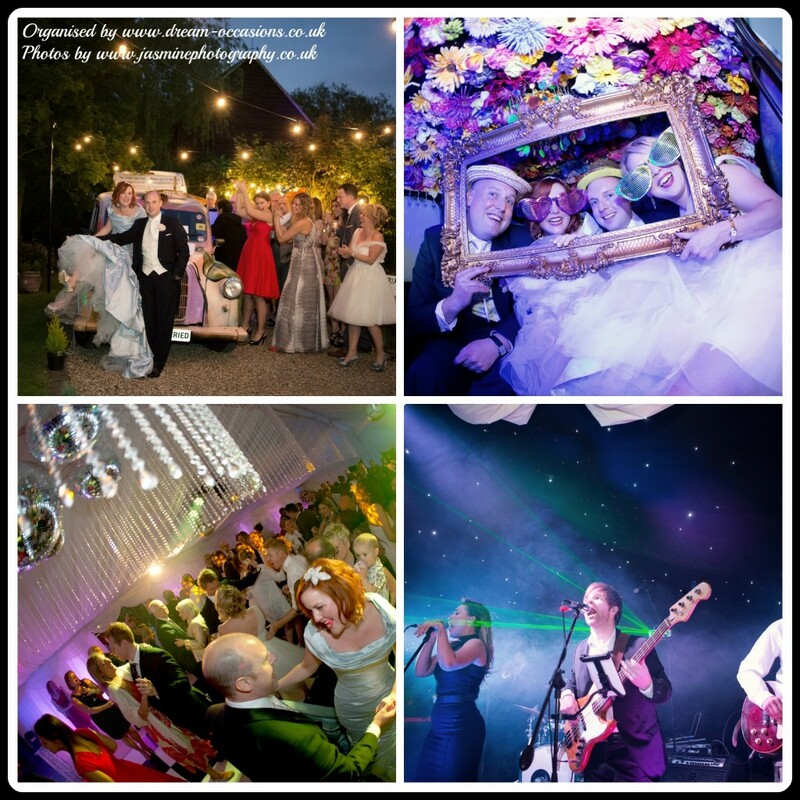 I’m delighted to share with you the images from Claire and Richards marquee wedding from June 2013. They were a wonderful couple to work with and I fell in love with Claire’s family. 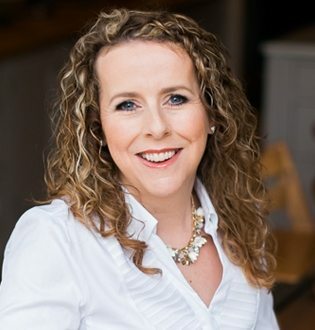 Whenever I’m organising a marquee wedding at the family home, I tend to work very closely with not just the bride, but her family as well and with a family like Claire’s, it never felt like work, it was a joy. 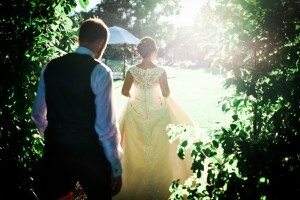 Claire is a stylist and had a clear vision for her wedding, she wanted a Midsummer Nights Dream feel to their day, which had a glamorous whimsical feel. 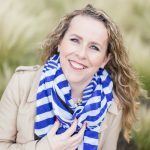 I think sometimes it can be a mis-conception that all planners will take over leaving no decision for the bride, and although true in some cases (sometimes clients want me to make all decisions) it is normally a partnership. I spend time getting to know how each individual client wants to work with me. So in this case Claire knew what design she wanted to create, and I knew what suppliers could bring that design to life. With a break from tradition Claire wore a striking blue dress which complemented her gorgeous red hair, and the bridesmaids wore white. 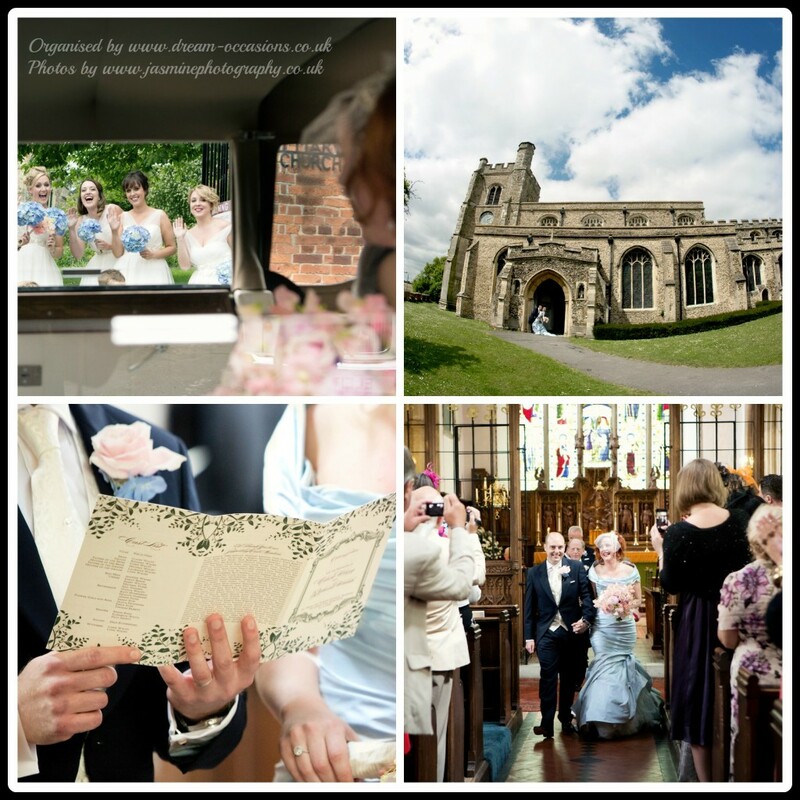 The ceremony was in their local parish church, due to lack of parking at the marquee we decided to collect all guests by coach, take them to the church then onto the reception. All stationery was designed by Emma from A Bespoke Design who created a design that depicted the whimsical nature but also had the feeling of a play script. In the order of service for example we had “act 1”, “act 2” and instead of the wedding party we had “cast list”. As always Lisa was at the ceremony on hand to assist guests and the ushers. In the meantime I was back at the house putting the final touches to the marquee design. When guests arrived back for the drink reception the Dixie Trio were playing on the front lawn (which is actually a mini pitching green). 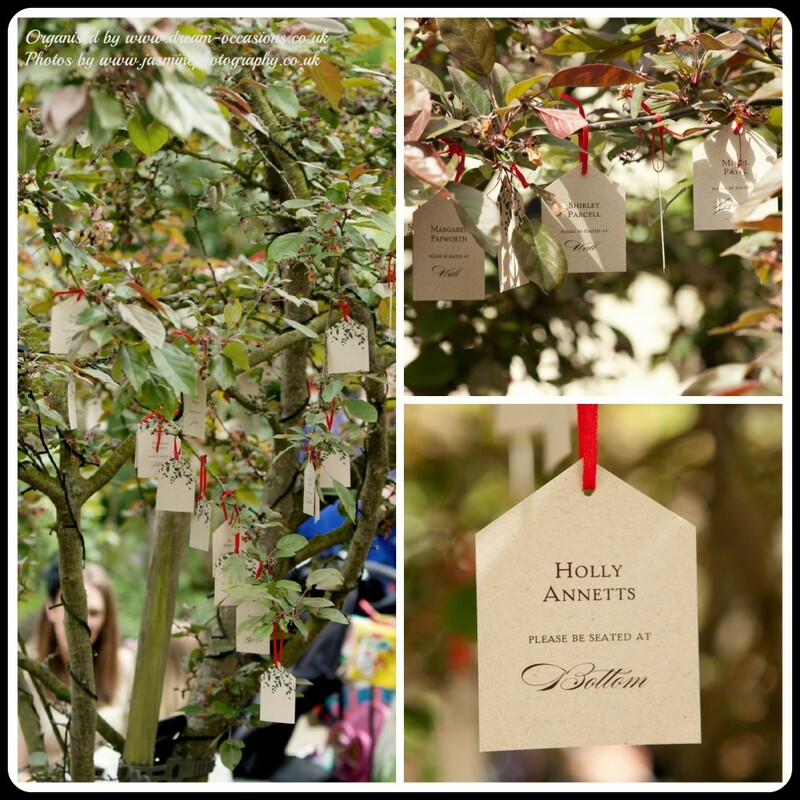 Guests were served drinks and canapés and were encouraged to find their name on the “table plan tree”. Whilst guests were busy drinking and mingling, Lisa and I double checked every table was correct. I then met with the caterers front of house person to confirm where the guests with dietary requirements were seated. I was given a laptop with a video the brides sister had made to be shown during the speeches. I checked this linked up to the plasma screens we had hired in, thankfully they worked perfectly. The brides family made all the signage at the wedding which looked fab. 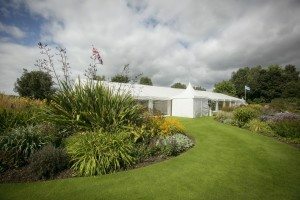 Guests were called into dinner, this was the first time the guests had seen the design of the marquee by American Marquees. 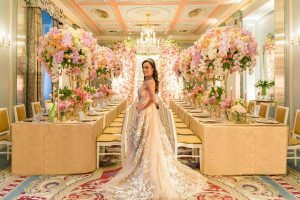 They walked through the evening tent complete with mirror balls and cascading crystals designed by wedding creative, into the dining marquee which had a more whimsical feel. Not only did we have beautiful table displays we had an arrangement of cascading flowers from the ceiling, all flowers were designed by Jades Flowers. This created the effect of the garden being in the marquee which is what we wanted. The plan was to have the marquee sides off, but in typical British fashion it turned a bit chilly so we kept the sides on and heat inside. All catering was handled by the talented Le Talbooth, not only is the food exceptional but the staff are always professional. After the wedding breakfast guests danced until the small hours. We also had a crazy taxi photo booth which was consistently busy. The festoon lighting lined the way to the toilets at night. At about 11pm Lisa and I started making bouquets from the table flowers and laid them out on the path ready for guests to take home before leaving. This is something that we do at most weddings now, guests always adore having a little bouquet to take home with them. I stayed until about 2am ensuring all guests were safely taken home in their taxis. 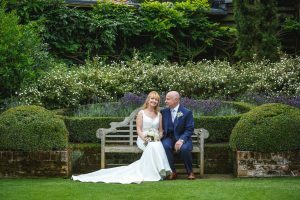 It was a joy working with Claire and Richard, I cant believe its already 8 months since their wedding. 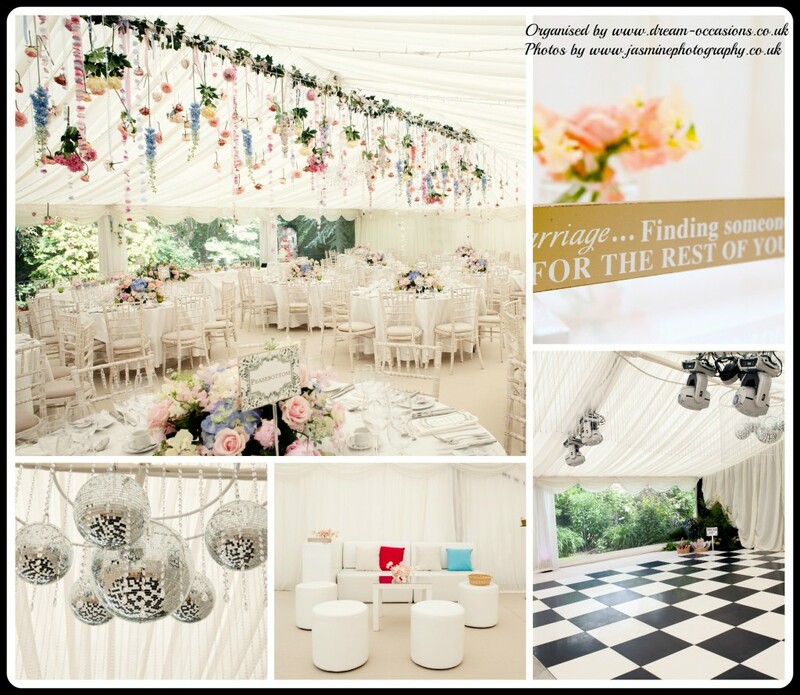 If you would like help organising a marquee wedding I’d love to hear from you. Beautiful features! Claire and Richard are looking so great together. 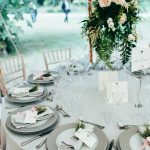 I like their gorgeous wedding stationary which seems perfect for their midsummer style wedding, especially the name cards hanging on the lovely tree. Fabulous! 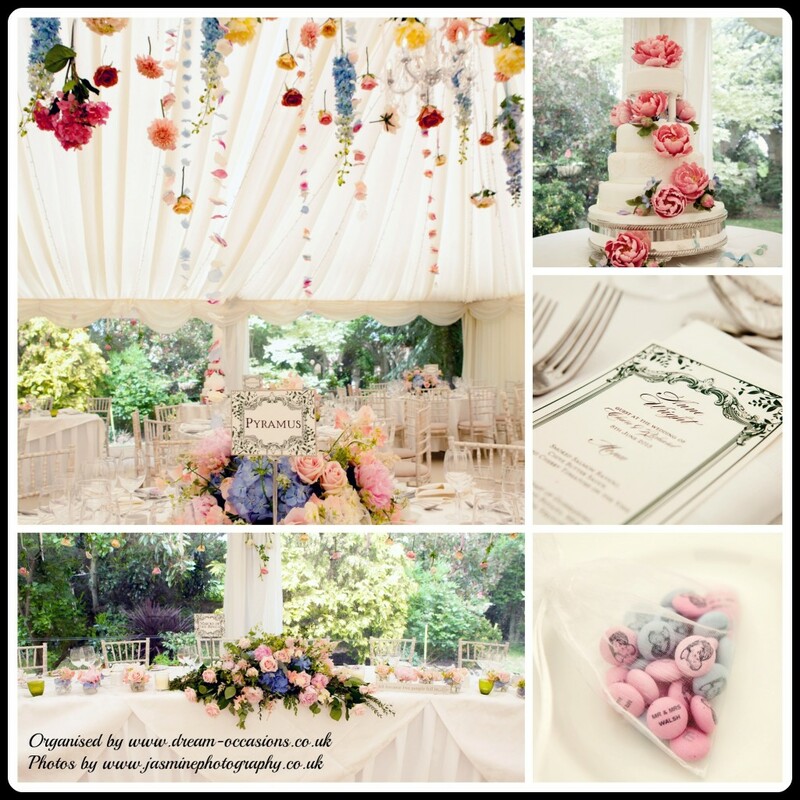 Thank you so much for sharing this romantic wedding.